EPISODE 188 - NO SIRI FOR YOU! 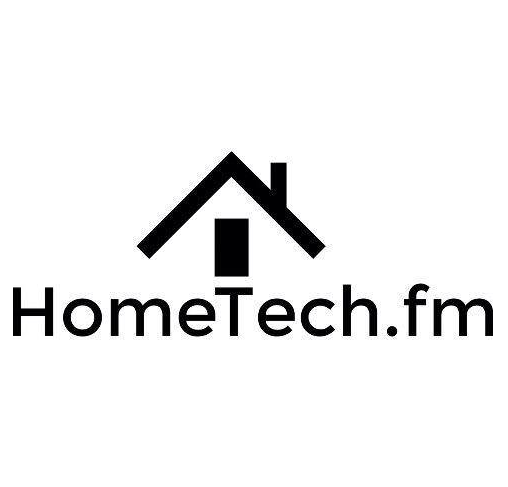 On this week's episode of HomeTech: Jason joins us from the OneVision Resources HQ in Boston. Alongside him is Joey Kolchinsky, OneVision's CEO and third-time guest on the show. Jason, Joey, and Seth discuss this year's best Black Friday home tech deals.